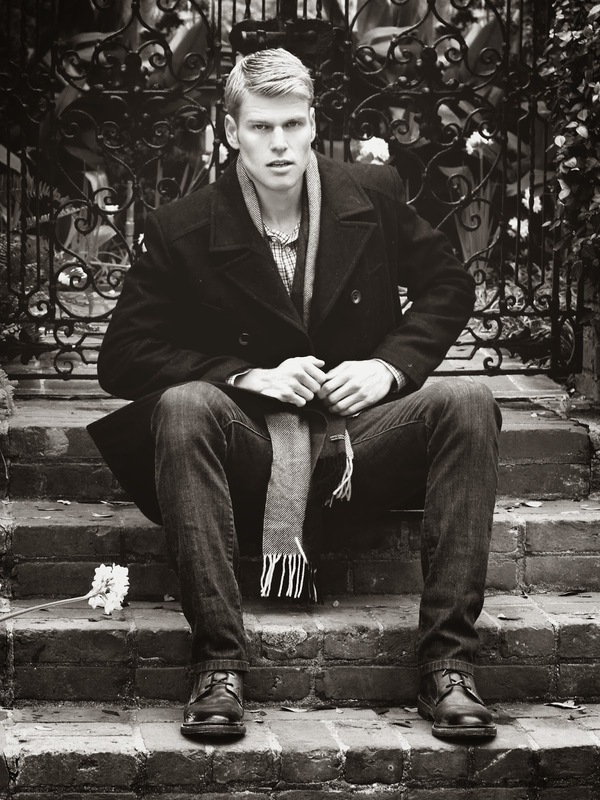 Our #ModelMonday goes out to Jason Bergstrom! This down to earth, yet extreme athlete is represented by Page Parkes Houston and Dallas. 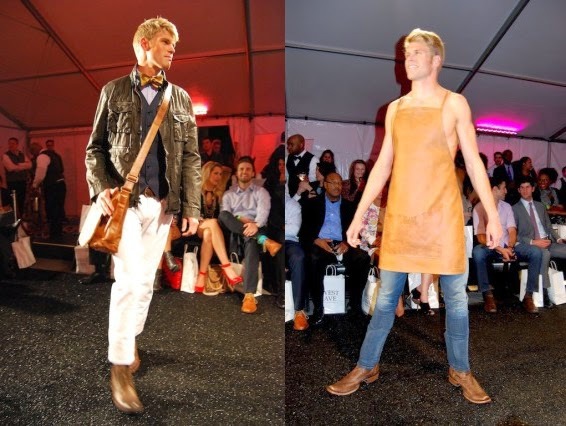 He has recently been spotted on the this month's cover of 002 Magazine and on the runway of West Ave's Fashion Show. Let's get to know our rising star a little bit better! 1. How were you scouted and why Page Parkes? I did a commercial for the Houstonian Club with Lisa Malosky. Lisa, a friend of Page, sent over my video and I got an opportunity to work for Page Parkes. 2. Tell us a little bit about yourself, I hear you are an AMAZING swimmer! I like to have fun (ask anyone who’s seen me on the dance floor), I love learning, I read a lot, I love to help others do things they haven’t done before, I enjoy being with friends and family, I have a natural ambition to succeed in all areas of my life, I like leading others and look forward to becoming a role model on a bigger stage. 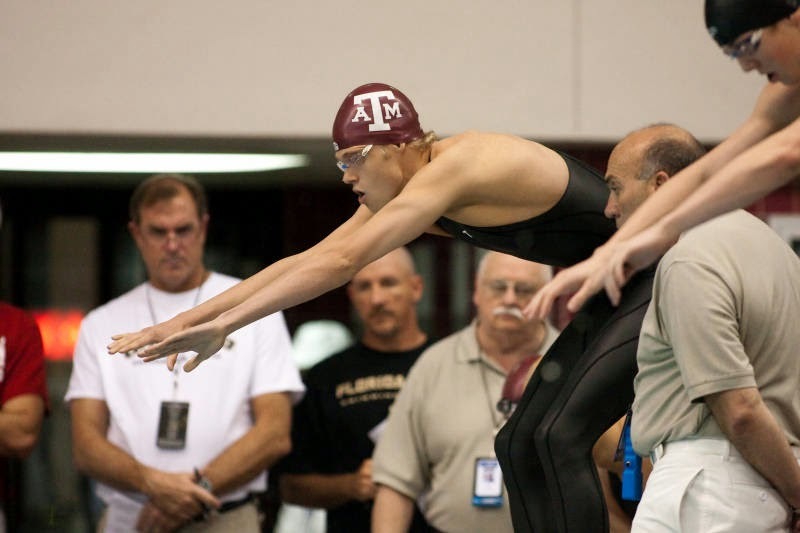 As for swimming, I was a 6-time All-American swimmer at Texas A&M, current school record holder in 3 events, and was off and on for training for the 2012/2016 Olympic Trials. I love the sport of swimming! I’ve had my peace with my personal swim aspirations and continue to help others achieve their personal swim goals through coaching. 3. Have you faced any major challenges in your life? If so, do tell how you overcame them! I’ve faced many challenges in life and I continue to find new challenges. Life is full of challenges! I have overcome challenges by keeping a willingness to succeed, courage to face anything, and ability to let things happen as they are supposed to. Things don’t always turn out like I want them to. I’ve learned its how I pick myself up from a loss that builds my true character. 4. What are your future goals? I want to book a national campaign with a top designer by the end of 2014, I want to work in multiple markets (LA, NY, Miami, Milan, Paris) after Agent Review in May 2014, I want to start working on my acting skills and step into acting (I always thought I’d play a good boyfriend in a Taylor Swift music video), and inspire others to do what makes them come alive in the process! 5. What's on your iPod right now? 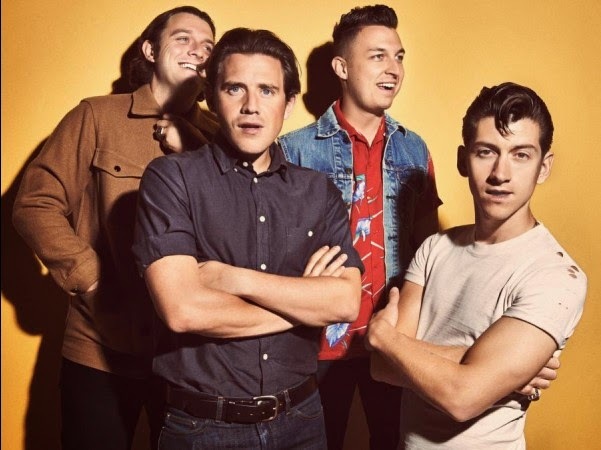 I’ve been into the Arctic Monkey’s recently. Good vibes! Fun to listen to just about anywhere. 6. What inspires you everyday? People with courage who do what makes them come alive! We only get one life so I want to live it to the fullest! 7. Who would you love modeling, walking, or working for? Too many to choose!!! Ralph Lauren, Calvin Klein, Tom Ford, John Varvatos, Lacoste, Saint Laurent, Burberry, J. Crew, Nike and Tommy Hilfiger. 8. Any tips you can give guys trying to make it in this business? Be patient with your self! Trust your agents! Don’t take casting personal! Stay in shape and have fun! Thanks so much Jason and we cannot wait to see more of you on the runway!